While the Andes is the longest mountain range on Earth, many forget that it’s also the tallest outside of Asia. 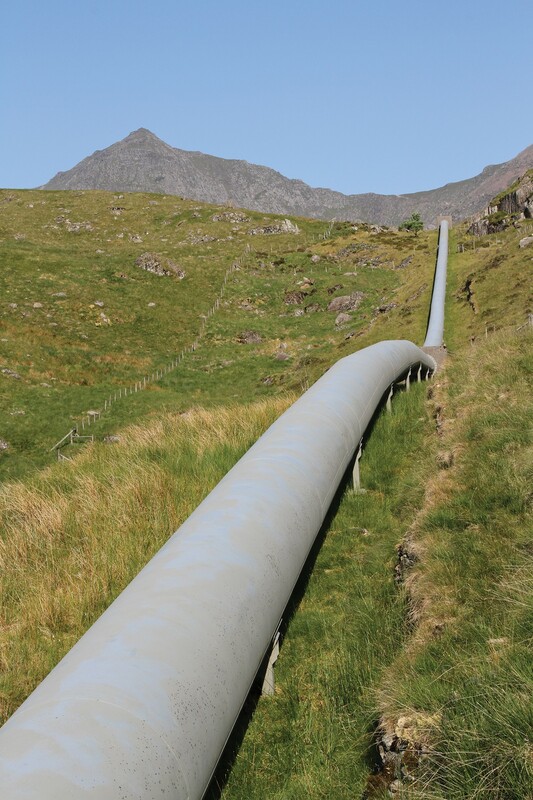 It’s daunting topographical features present regional pipeline engineers with large challenges when it comes to ensuring uptime, especially when the pipeline is moving a critical resource such as water. However, one Andean water pipeline operator has been able to further safeguard its uptime by replacing manual clutches at its pumping stations with Stromag Periflex® VN Disc Couplings for increased reliability and durability. Pumping water 4,000 vertical feet up and over the Andes, the pipeline in question is a highly complex system. Several diesel engine powered pumping stations are installed in stages up the side of a mountain. Each pumping station contains a massive remote-mounted 34-stage centrifugal pump to provide the required final discharge pressure to move the water uphill to the next station. Every 12 cylinder diesel engine installed at the stations offers 1425 HP driven to a speed increasing gearbox with a 1:1.356 output ratio. This power was initially transmitted from the engine to the centrifugal pump via manual clutches, which during operation began to present wear problems. Pipeline operators had been utilising the manual clutches, which could engage and disengage regardless of speed. 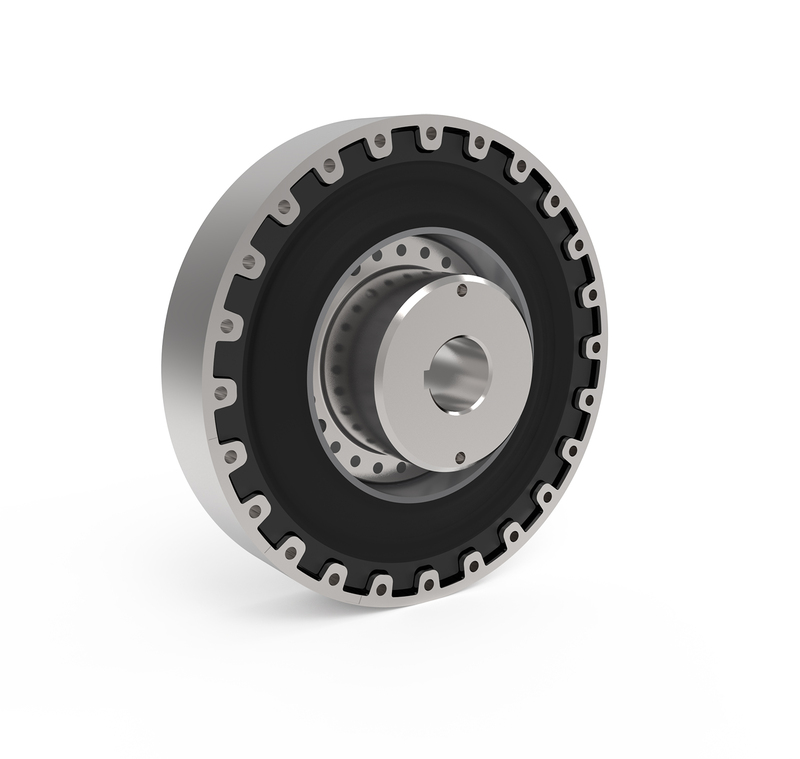 Due to the respective differential in RPM between the two shafts during engagement and disengagement, the clutches were experiencing excessive wear in operation. This would eventually lead to total clutch failure, ceasing pumping along the entire stretch of pipeline until a new replacement could be found. With each individual pumping station housing a manual clutch, another power transmission solution was required to safeguard the continued reliability of the pipeline and its associated pump drivetrains. The solution was found in the form of Stromag’s Periflex® VN Disc Couplings. As a brand of the Altra Industrial Motion Corp., Stromag offers a proven track record in delivering innovative power transmission components for industrial drivetrain applications since 1932. Flexible disc couplings are an area of expertise for the business, with the inherent capabilities of its Periflex® couplings suiting the Andean pumping application. Stromag provides its customers with extensive engineering support when required. Work carried out on the Periflex® for this project included Torsional Vibration Analysis (TVA) testing, which ratified the suitability of the coupling for application before installation. Furthermore, Stromag amended the design of the coupling to ensure the Periflex® selected for the task was able to retro-fit within the confined spaces of the customer’s existing gearbox housing. The simple mounting of the Periflex® enables a plug-in installation process, causing minimal disturbance to existing equipment and expediting current and future maintenance work - a key concern for pipeline operators. Its specialisation towards close-coupled bell-type installations was ideal for the application, where the clutch replacement had to be carried out ‘blind’ due to the bell-housing restricting access to the flywheel and the gearbox input shaft. With the manual clutches removed and the Periflex® couplings installed, operators were able to see an increase in operational uptime. Furthermore, with clutches no longer regularly failing, the end user was able to enjoy an increase in operational cost-effectiveness – a real benefit when running multiple pumping stations. For communities and businesses near the Andean mountains and surrounding areas, the remoteness of the landscape means that essential service infrastructure must offer increased reliability to safeguard quality of life. With almost insurmountable terrain to conquer, pumping stations are placed under greater pressure to perform faultlessly. While 100% uptime will never be achieved, the dependable performance of Stromag’s Periflex® VN disc coupling in this instance has provided a robust improvement. Image 1: The Perfilex® has simple mounting which enables a plug-in installation process, causing minimal disturbance to existing equipment. Image 2: A water pipeline operator has been able to further safeguard its uptime by replacing manual clutches at its pumping stations with Stromag Periflex® VN Disc Couplings. Stromag’s extensive product range includes flexible couplings, disc brakes, limit switches, an array of hydraulically, pneumatically, and electrically actuated brakes, and a complete line of electric, hydraulic and pneumatic clutches. Stromag engineered solutions improve drivetrain performance in a variety of key markets including energy, off-highway, metals, marine, transportation, printing, textiles, and material handling on applications such as wind turbines, conveyor systems, rolling mills, agriculture and construction machinery, municipal vehicles, forklifts, cranes, presses, deck winches, diesel engines, gensets and stage machinery.